Hamilton's only overdose prevention site — which was set to close at the end of November — has officially received an extension to stay open until the end of January. That way, it can remain open during the application period for Ontario's more permanent supervised drug consumption sites. The temporary site, which opened in June, is the first and only place in Hamilton where drug users can inject under professional supervision. "It was a great relief to know what we're going to continue the services because ... there isn't any alternative," said Denise Brooks, executive director at the Hamilton Urban Core Community Health Centre. The centre operates the overdose prevention site, located at 71 Rebecca Street, in partnership with the Shelter Health Network. 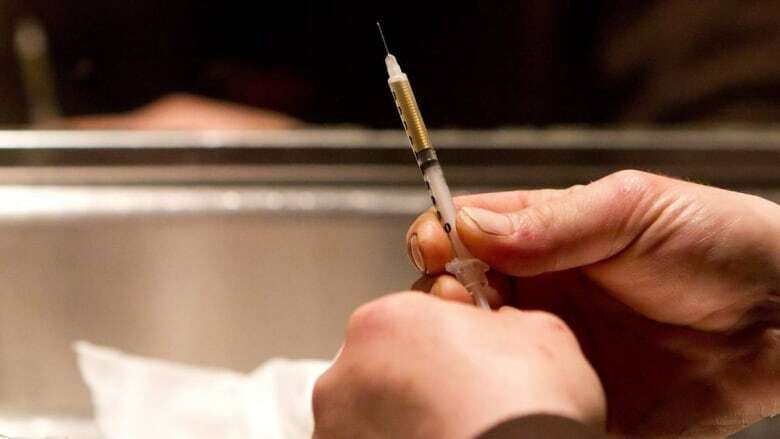 In October, the Ontario government said it will fund and rebrand a total of 21 supervised drug consumption sites in the province, under a "new consumption and treatment services model." These sites will replace the supervised consumption services and overdose prevention sites that currently exist. Questions about the future of these kinds of sites had swirled in August, after Premier Doug Ford's government said it was "pausing" approvals for new overdose prevention sites during a review. Brooks said the centre is working on an application for one of these more permanent sites. The new government model emphasizes connecting people to treatment and support, she said, which is not significantly different from what the community health centre does now. The government is interested in receiving the application in December, Brooks said, so everything is confirmed for "go-ahead by the end of January." There's been a steady increase in the number of visits to Hamilton's overdose prevention site, Brooks said, as people become familiar with the place and build trust. When they started in June, there were 112 visits; in October alone, there were 621. Brooks said she expects the number of visits last month was in the 400s. Brooks is hopeful their application for a permanent site will be approved, but said Hamilton needs more than one supervised consumption site. She hopes the government will rethink its limit of 21 sites for the whole province, and hopes Hamilton will have at least one. "It would be a very significant tragedy not to have one here," Brooks said. Opioid-related deaths are increasing each year in Hamilton, the city says. Last year, 87 people died from opioid overdoses in Hamilton — a death rate 72 per cent higher than the rest of Ontario. In the first three months of 2018, the preliminary number of opioid-related deaths was almost two times higher than in the same timeframe last year, according to the city. "I know that a city of this size needs more than one site for sure," Brooks said. "One site cannot possibly manage the kind of response that's needed here." 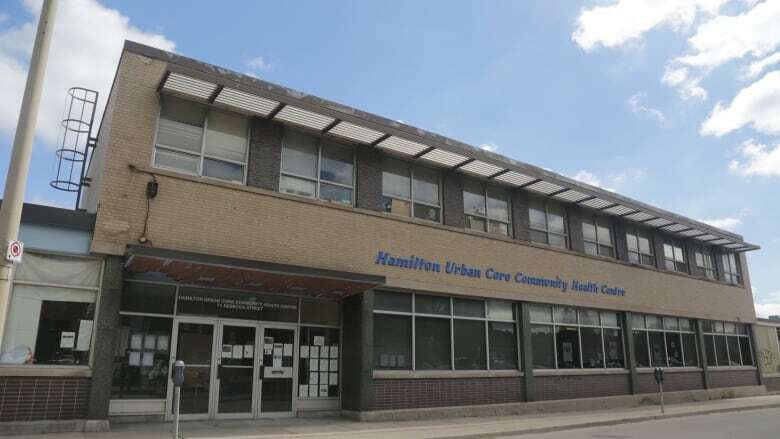 In October, two other agencies in Hamilton had already applied for a more permanent, supervised consumption site that would offer healthcare services and help people get into treatment, according to Hamilton Public Health.